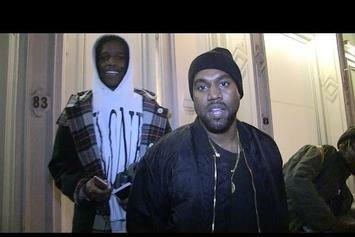 Kanye West and ASAP Rocky talk to the TMZ cameras. 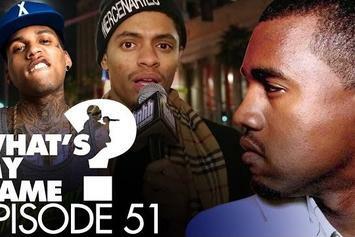 Yeezy, Jeezy or Weezy ? WMN Episode 51 "What's My Name?"